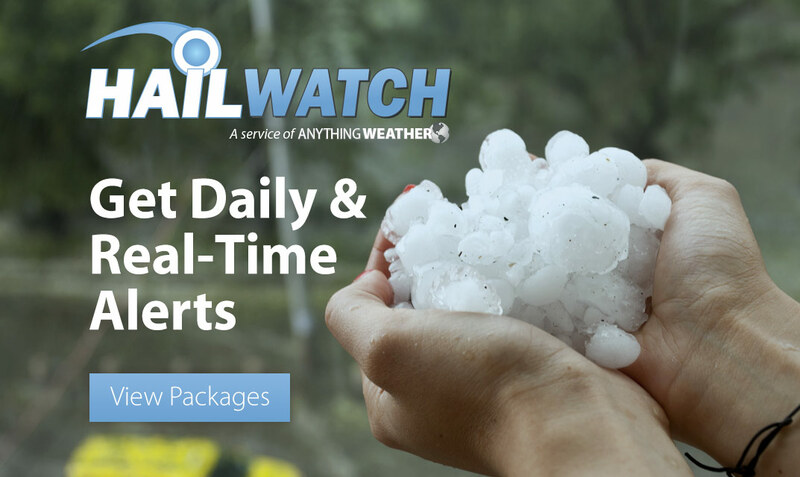 HailWATCH | Storm Alerting, Mapping and Verification. 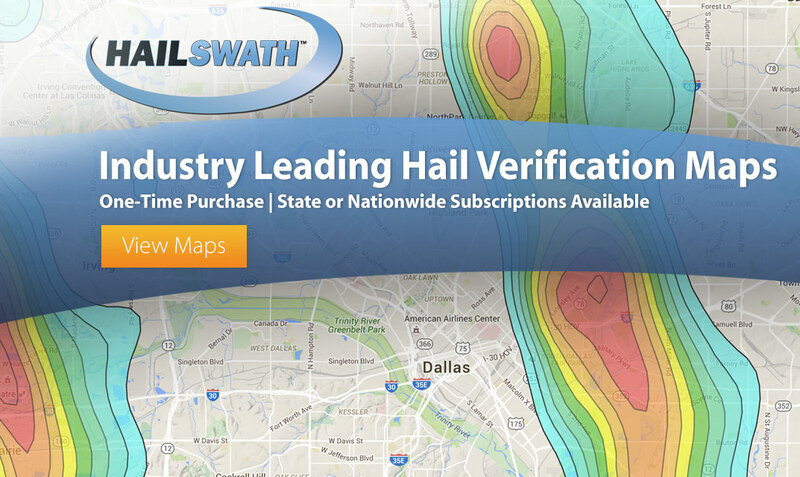 Our HailWATCH service is widely known for providing the industry leading high-resolution hail and wind maps, alerting, and historical address specific verification. 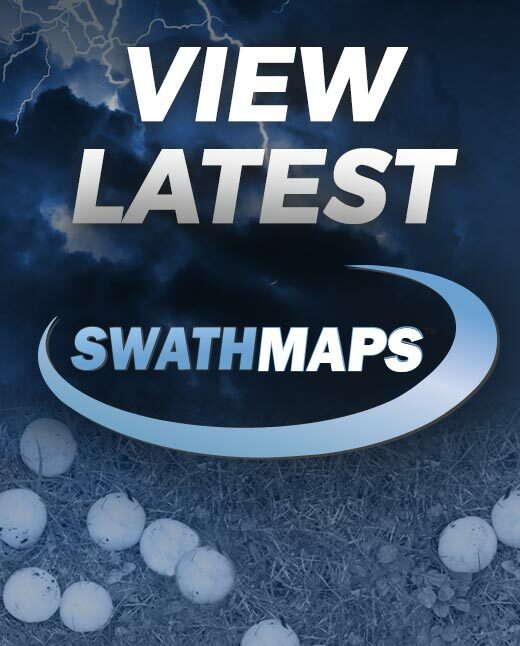 Our popular SWATH maps can retrace the path and intensity of hail and wind storms. 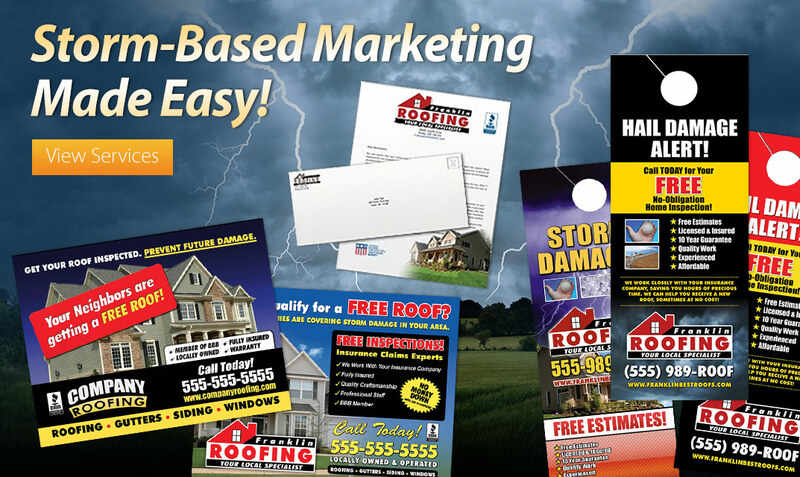 Our client's include leading roofing companies, building suppliers, insurance companies, public adjusters, and paintless dent repair (PDR) to name a few. 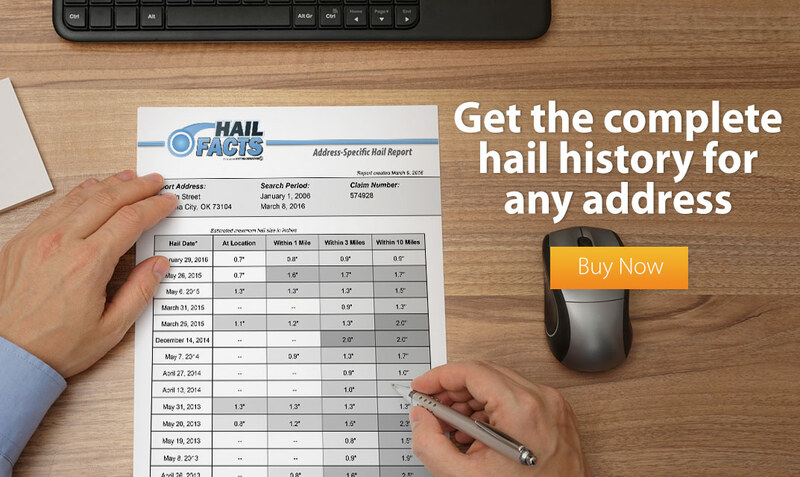 In addition to hail services, we also offer direct marketing solutions, including post card direct mail campaigns, door hangers, yard signs, envelope mailers, business cards, and local phone numbers.